Talking about weekend getaways, it is quite ironic as Udaipur itself is a popular weekend getaway destination for people living in nearby cities because unlike other metropolitan cities, Udaipur is a relaxed and joyous place to be, still, sometimes the repetitive and tedious schedule gets to your nerves. 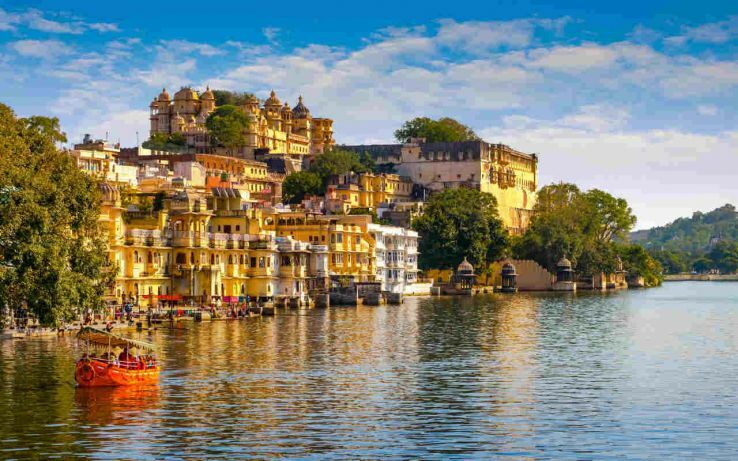 Hence, it becomes necessary to take a break from the hustle and bustle of the city and make a quick escape to relax your bones.Let’s check out the list of some of the weekend getaways from Udaipur which will take you on a royal ride across Rajasthan and neighboring states. Seeking one of the most serene weekend destinations near Udaipur then looks no further beyond the mesmerising Mount Abu. Time: The best months to visit are September, October, November, December, February,and March. A city with a rich yet turbulent history and heritage, Ajmer is a city of multiple narrations. 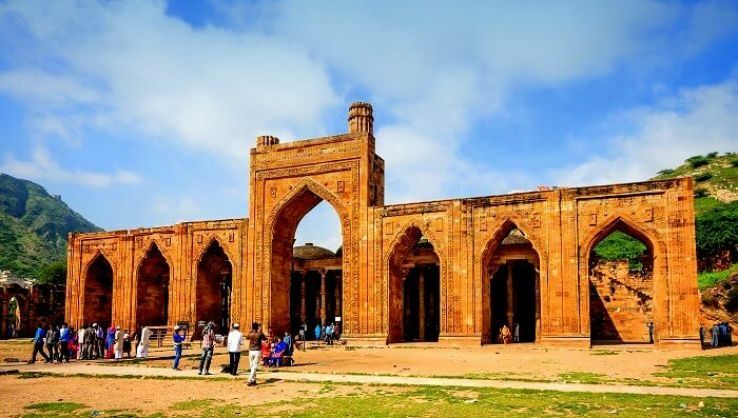 From the heritage of Prithviraj Chauhan to Afghani heritage, Ajmer has seen a diverse culture which is equally reflected in the architecture and the culture of the city of Ajmer. 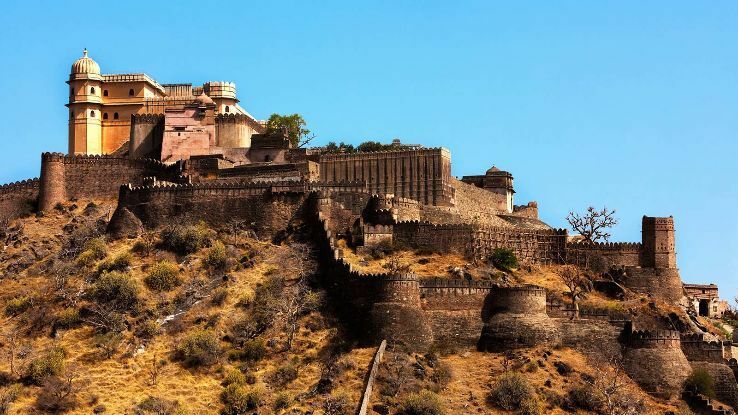 Kumbhalgarh also is known as ‘the great wall of India’ is a perfect getaway destination for people who love history and art. 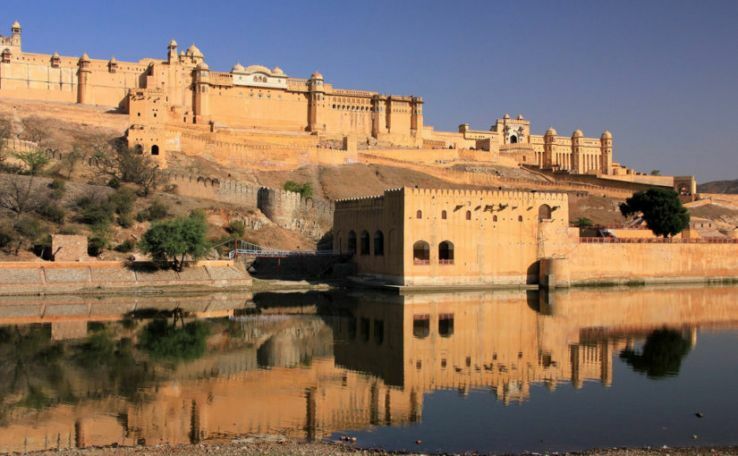 The gigantic fort is said to be the birthplace of Maharana Pratap and will leave you awestruck. Time: The best months to visit are October, November, December, February, and March. This is probably the most popular destination; bike riders have got up their sleeves. The eye-catching view of the Jain temples made with white marble architecture is beyond description. 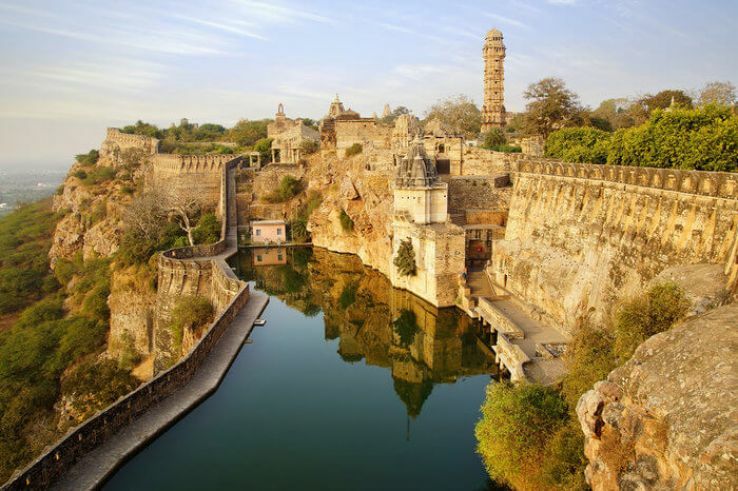 Erstwhile the Capital of the Mewar Queen, Padmavati, Chittorgarh stands as the reminiscent of the Royal Mewar period and depicts the valor and bravery of Rajputs. If you are a history buff, then you will have a great time here and it is actually one of the surreal places to be in Udaipur. One of the oldest cities in India, Pushkar has become of the most popular pilgrimage destinations in India. Overlooking the holy water of glistering Pushkar Lake lies the city which has made its name for its cultural festivals and religious shrines. Time to visit: October to March is the best time to experience the tranquillity of Pushkar. Time to visit: From July to September.